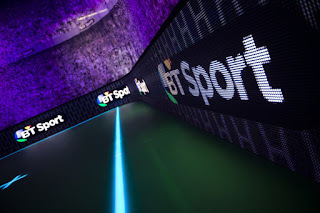 PSV Eindhoven v CSKA Moscow in the UEFA Champions League and Fenerbahçe v Celtic in the UEFA Europa League are the next European football fixtures to be be showcased by BT on its Freeview channel BT Showcase. Dutch side PSV Eindhoven’s clash at home against the Russians in a crucial match could affect Manchester United’s qualification from the group stage. If the Dutch champions win their final group stage match then Manchester United must beat Wolfsburg away in Germany to qualify. The match kicks off at 19:45 on Tuesday, 8 December, live on Freeview channel 59.